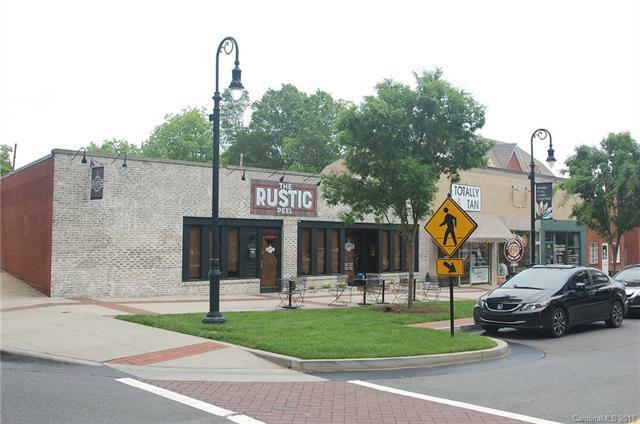 Restaurant/retail space available on the corner of W. Broad St. and N. Kelly, 1 block from Mitchell College in the heart of downtown Statesville. Property includes all fixtures kitchen with walk-in freezer. Excellent location for pub, restaurant, general retail. Owner will lease at $3,000 per month NNN.